Afrormosia closely resembles teak and is so often used as a teak substitute that it is sometimes referred to as African teak. But the wood is prized for more than simply its resemblance to teak it is also valued for character and properties all its own. 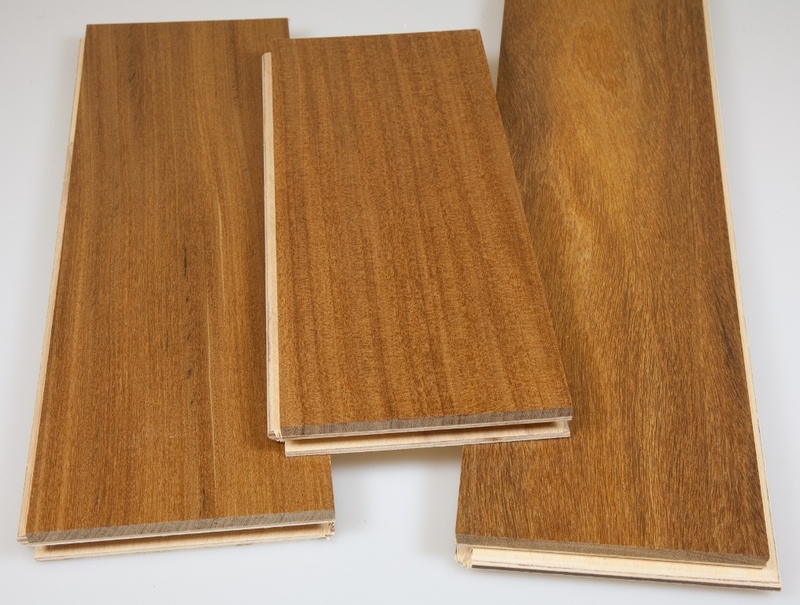 Afrormosia has the appearance of a fine-grained teak but lacks the slightly oily finish. It does not bleach on exposure (like teak) but darkens with time, and it shows little movement after seasoning, is stronger and harder than most Teaks. The heartwood is initially orange-brown or brown in color, but turns into brownish-yellow, with darker streaks upon exposure. It has also been described as warm crimson-brown, lightened by bands of a bright golden-brown shade. The annual rings are usually distinct because of darker bands of dry-season material. General Characteristics = Heartwood yellow brown turning to a dark brown on exposure sapwood narrow, lighter in color and clearly demarcated. Texture moderately fine; grain straight to interlocked; some resemblance to teak. Color = Wood yellow brown with darker veins, turning dark brown on exposure.